We find innovative ways to reduce costs. Our service requires little to no capital outlay to get started and continue with low, predictable monthly bills. 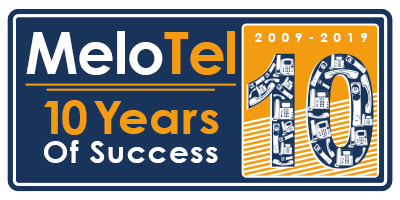 MeloTel not only helps your operations; we pave the way for you to scale up at a moment’s notice. Our systems are fully scalable to grow as your business grows and our products and services are available for businesses of every size. You can count on MeloTel to focus on and meet your business needs. 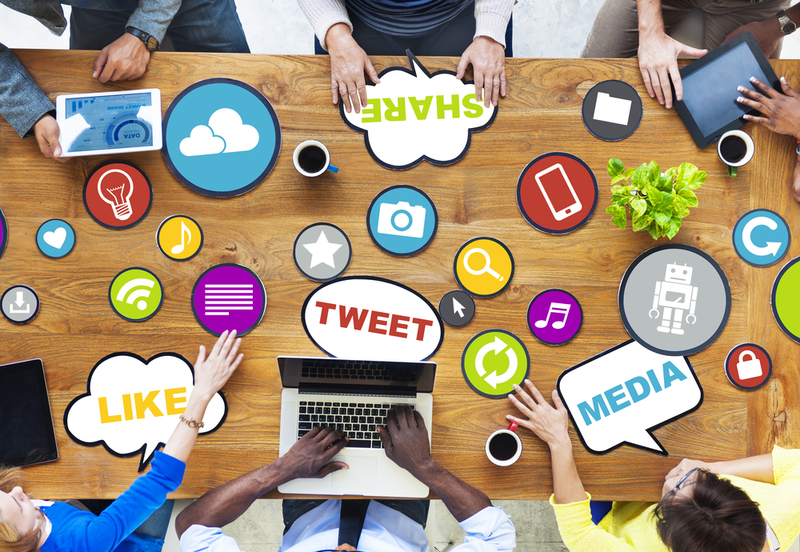 We are committed to treating you like our most important client in every interaction, because you are our most important client. Our service means you can keep your clients and customers happy. An emerging leader in the telecom world, MeloTel is the official bringing to life of John’s vision to provide a wide range of incomparable services over the cloud. A company offering everything from business website development to commercial telephone services, MeloTel is the result of many years of John’s hard work and dedication in the role of entrepreneur. John, in fact, has both run and managed numerous companies in a variety of industries. One of the top reasons he has been able to achieve such success at a young age is his insistence upon surrounding himself with talented people. He prides himself on being the captain of the MeloTel Team, knowing that the lineup he has put together is one chock-full of integrity, intelligence and innovative thinking. But most of all, his team is dedicated and confident – knowing that they have a true leader in John Meloche. Robert Doroftei is MeloTel’s Senior Developer and Software Specialist. 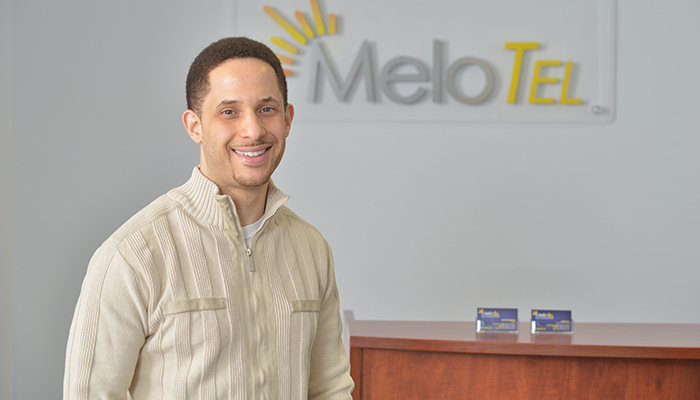 He is on the “front lines”, both building the systems that MeloTel’s customers use each and every day and leading the company’s team of programmers. Robert lives each day exhibiting an incredible passion to learn, regularly coming up with new ideas for life-improving software developments. A desire to not only be on top of the latest advancements in technology, but to be the creator of them, Robert plays a major role in improving the day-to-day operations of all MeloTel customers. He insists that will not rest until the visions of his clients are brought to life right in front of their eyes in their browsers. 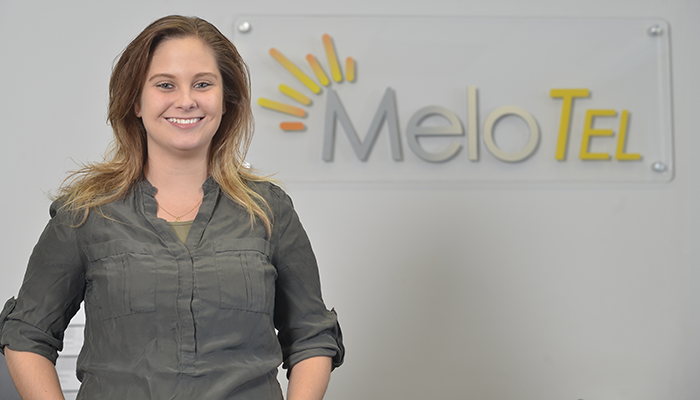 Chantel Cascanette is MeloTel’s Administrative Assistant. With a penchant for being both efficient and orderly, Chantel is an excellent addition to the MeloTel office – it’s one that she helps keep organized on a daily basis. With over five years of experience as an Administrative Assistant, working for such organizations as Scarborough General Hospital and the City of Toronto, Chantel boasts a strong skill set in the administrative field. 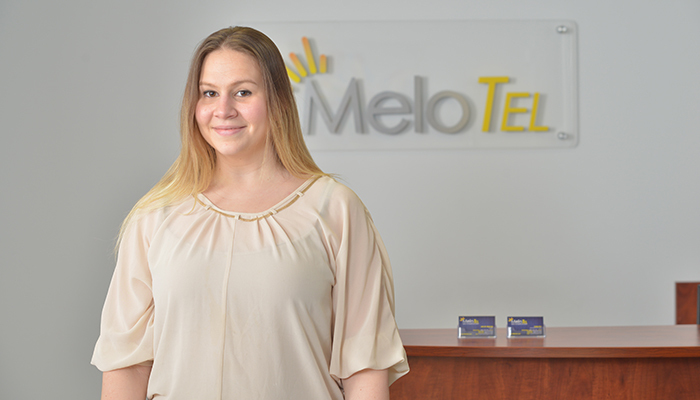 Handily systemizing MeloTel’s customer invoices and payments, the Seneca College graduate who specialized in Business Administration is also keen on helping the company create and implement new policies and procedures. In addition, Chantel’s bubbly and outgoing personality makes her a perfect fit within the MeloTel office’s energetic environment. Daniel Faraldo is MeloTel’s Editor in Chief and Senior Content Coordinator. Daniel began his heartfelt relationship with the written word early in his childhood. Beginning with the composition of his own poems and songs, moving on to write for his high school newspaper as well as Toronto-based entertainment magazines, then developing into a professional performer, Daniel has made quite the name for himself in the world of music, television and film. 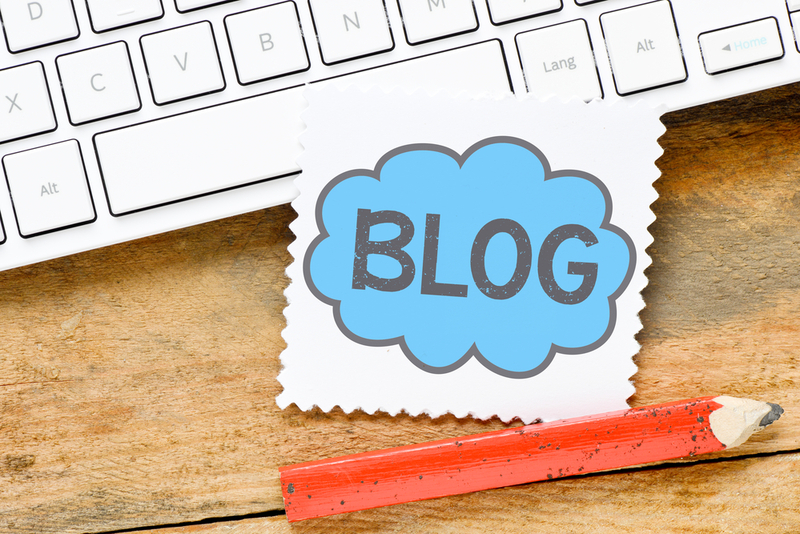 Having earned a Bachelor of Arts with a Mass Communications and English double major from York University, Daniel has also secured himself the role of MeloTel’s resident blog writer. A consummate professional and self-professed perfectionist when it comes to grammar, punctuation and sentence structure, Daniel has helped MeloTel develop numerous relationships with businesses all over North America who trust the company to regularly update their website blogs and social media profiles. 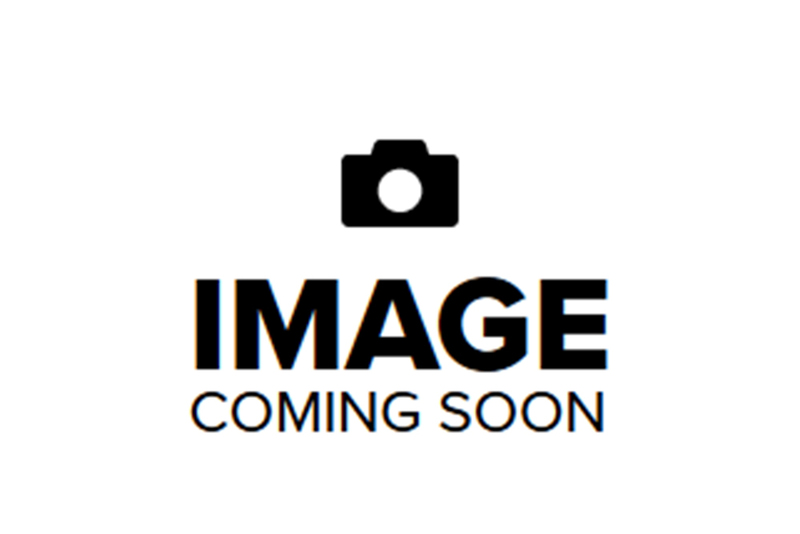 Creative, thought-provoking and conversation-inducing content is Daniel’s specialty. *** Kathryn is currently on maternity leave*** Kathryn Meloche is MeloTel’s Office Coordinator. Also known as “The First Lady of MeloTel”, Kathryn is also the wife of company President, John Meloche. Thanks to Kathryn, not only do the day-to-day operations within the MeloTel offices run smoothly, but the company records are kept accurately up-to-date as well. In addition, Kathryn represents one of MeloTel’s direct customer contacts, lending a friendly and helpful hand to those who have any questions or concerns about their bills. A big believer in providing top-notch customer care, Kathryn best exemplifies the voice of MeloTel – one that calls for making the lives of customers easier by the day. Botond Dombi is MeloTel’s Full Stack Developer. Botond works on both the front-end development (what the users see) and back-end development (what goes on behind the scenes) of MeloTel’s cloud platform. Citing computer programming as his major passion, Botond has developed a masterful understanding of all steps and layers of software engineering, system design and documentation composition. The Computer Science major is a project manager leading our team of programmers who help MeloTel’s server and databases gain recognition as the most safe, secure and highly-functional of its kind in the telecom industry. Edy Dimand is MeloTel’s Back-End Developer. The Carei, Romania-born Computer Science major gets a thrill out of being part of the “brains” behind the “beauty” of the MeloTel cloud platform. Possessing an exemplary skill set as a web developer, Edy works to make the company’s cloud platform an outperforming, head-of-its-class entity in the world of telecommunications. Responsible for the smooth-running functionality of MeloTel’s server and database, Edy places a strong emphasis on ensuring high-quality software security. The skateboarding and painting enthusiast is driven by a love for technology and an undying need to have his programming ensure an absence of system issues for MeloTel’s clients. Elvin Li Kam Wa is a member of MeloTel’s Customer Service & Technical Support team. 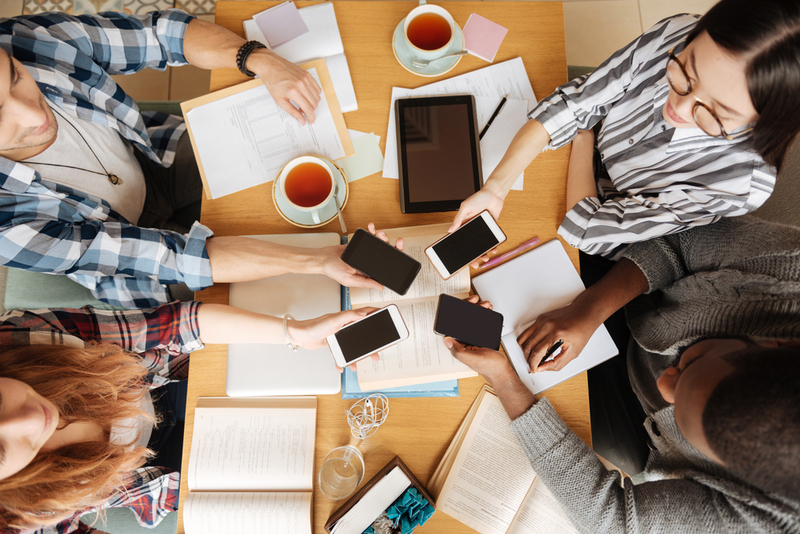 The University of Waterloo graduate participated in no less than seven different internships during his academic career giving him the experience necessary to provide incomparable customer support and troubleshooting tips. With a wealth of experience in the world of programming, scripting, database administration and technical support, the Port Louis, Mauritius native is keen on boosting MeloTel’s already well-known penchant for offering the best customer service in the telecommunications industry. An avid movie buff and soccer fan, Elvin also loves being a part of an energetic team of forward-thinkers who enjoy interacting with each other as much as they do with their customers. Steeve Martin (and yes, we have his name spelled right!) is a member of MeloTel’s Customer Service & Technical Support team. Raised in Argentina, the bilingual Steeve has a compTIA A+ certification. In addition to his technical prowess is a warm client-focused approach that is directly in keeping with MeloTel’s customer-centric penchant for providing unbeatable service. The big-time soccer fan envisions himself as far more than an individual who provides technical support to customers. 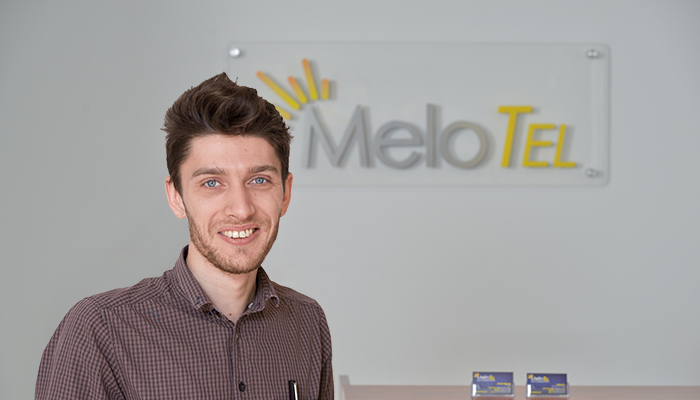 With a wealth of customer service and call centre manager experience, Steeve is intent on playing a major role in MeloTel’s growth as a company, expanding his skill set and knowledge in order to offer clients a comprehensive range of customer support services. Ali Ramzan is MeloTel’s Systems Administrator. A certified technical wizard, Ali monitors the company’s Linux server in Nagios Core, updates all SSL certificates of websites, handles Linux server updates and secures all Linux servers with iptables firewall. In English, it means that this Pakistan-born cricket fan is in charge of the upkeep, configuration and reliable operation of MeloTel’s computer systems. He was also instrumental in MeloTel’s migration from a physical server to the Amazon cloud. In addition to his myriad of certifications – CompTIA Linux + and Microsoft among them – Ali brings a wealth of experience and an energetic determination to all of his work. 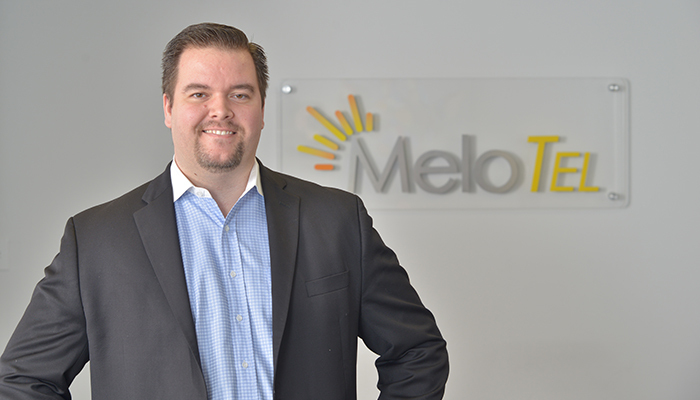 MeloTel CEO, John Meloche set the wheels in motion to bring a professional communications solutions to businesses in need of new technologies. With 2 years history of tremendous success, the next step was to form legal corporation and bring MeloTel to market. MeloTel completed the single largest migration of our infrastructure to house our primary servers in to Black Iron Data. A Tier III Certified facility. The name MeloTel was copyright since day one. Now it’s legally Trade Marked. In March of 2015 we launched our new brand and website to serve our customers better.